Tesla Motors recently rolled out a new “Enhanced Anti-theft” package as an aftermarket product, according to Electrek. The “Enhanced Anti-theft” package includes a motion sensor that is able to trigger an alarm on the Model S and Model X. This is essentially an extra layer of security for protecting its vehicles. 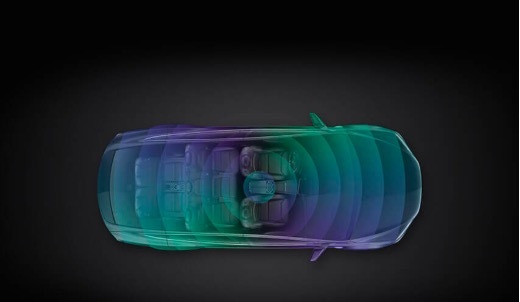 “Increase your vehicle’s protection with active sensor technology designed to detect motion inside the cabin as well as sense if the vehicle is moved or tilted. It will warn against potential theft with an audible alarm,” says a description of the “Enhanced Anti-theft” package on the Tesla Shop website. The “Enhanced Anti-theft” package costs $350 and it includes shipping and installation at a Tesla service center. However, the “Enhanced Anti-theft” package is not compatible with any Model S built before September 16, 2015. But it is compatible with all of Tesla’s Model X vehicles. It is rare that Tesla vehicles get stolen because of the always-on advanced GPS feature built-in. In the US, nearly all Tesla vehicles that were stolen have been recovered. But several hackers in Europe were able to get away with theft of Tesla vehicles by using relay attacks on key fobs. To prevent thefts, Tesla suggested that users disable Passive Entry by going to Controls > Settings > Doors & Locks > Passive Entry > OFF. Or you can keep your key fob in a signal blocking pouch when it is not being used.